We believe in quality over speed and would rather take the time to give you a stunning, flawless railing that stands out and you can be proud of for years to come in your beautiful home. 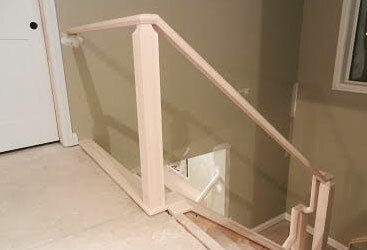 We are currently providing stair rail replacement in Edmonton and surrounding areas, including Stony Plain, Spruce Grove, and Athabasca (Out of town jobs may be offered at extra cost). Our smaller business atmosphere enables lower overhead running costs allowing us to provide the best cost effective pricing to all of our customers. 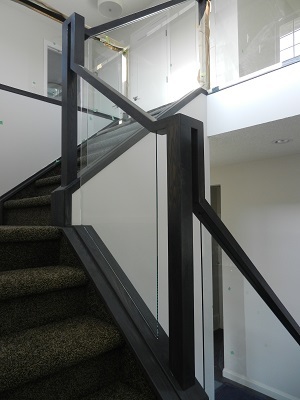 Count on us for all of your stair railing, hand railing, and baluster needs! 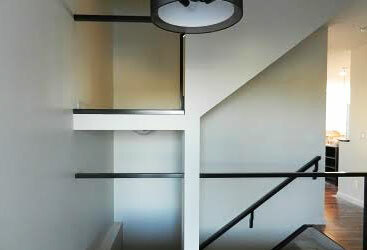 See a full list of our railing services here. Dave's Railings strives to give customers exceptional quality hand railings, stair railings, and balusters for the most affordable prices.